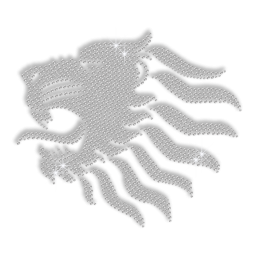 Lions are always adored and well received. 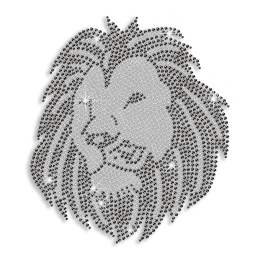 CSTOWN stocks a wide range of lion rhinestone transfers. 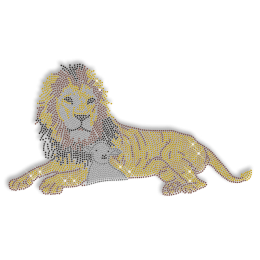 Inject energy and enthusiasm to your appearance by embellishing the garments with these awesome lion iron on transfers. 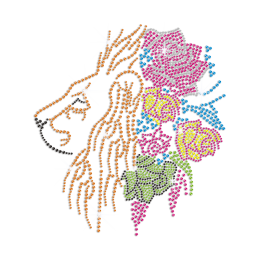 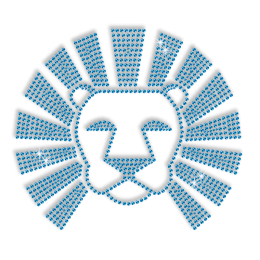 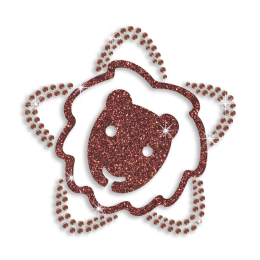 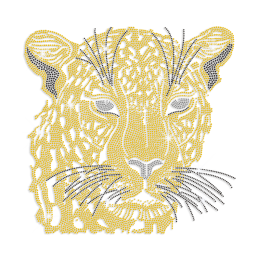 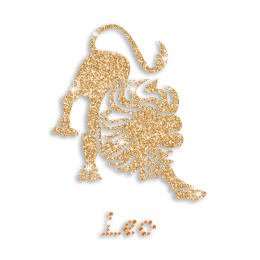 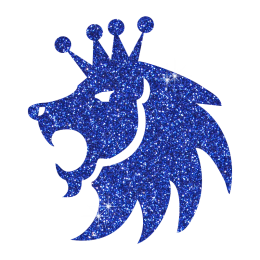 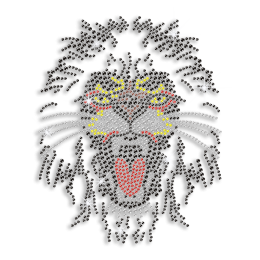 Want to blend your own ideas into the lion rhinestone transfers? 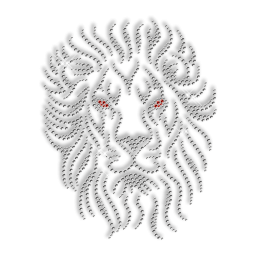 Please contact us to enjoy FREE custom service! 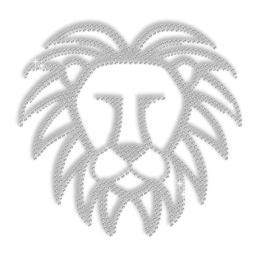 Our CSTOWN professional team is ready to serve you! 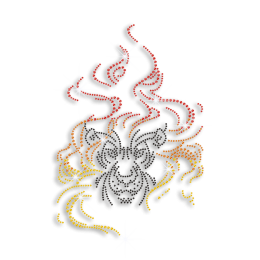 High quality and fast delivery are guaranteed!